We’re at that time of year where students will now be focusing on the of semester exams. 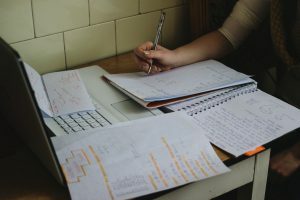 Here ICHAS College Director Dr Denis Ryan gives some useful bits of advice when it comes to coping with stress around exam time. All of these issues are somewhat related and all are learning opportunities. In other words, set out for yourself what realistically you can expect. Is what you want to merely pass an examination in order to progress to the next stage of studies where the outcome doesn’t determine anything other than progression? Or alternatively, if you are at an Award Stage of a programme, are the expectations of what the exam requires or the outcomes of the exam in some way going to influence your overall award classification? Expectations that are realistic will, of course, be influenced by the level and type of preparation engaged in. The old saying ‘one reaps what they sow’ comes to mind in terms of this point. Through reading, study, class attendance etc will, of course, influence outcome unless the exam has nothing to do with what you have studied or read! So preparation is key and that preparation commences when you start studying on a module or course (not just ‘cramming’ before an examination!!!). 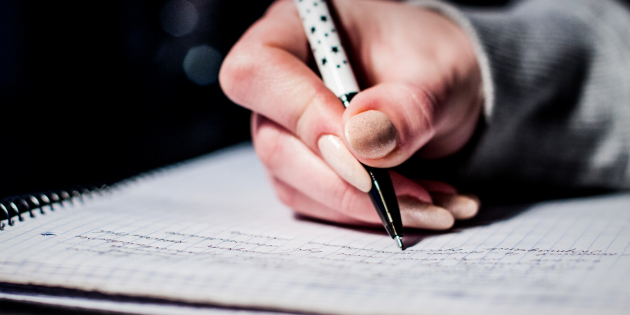 Adequate preparation will also ensure having sufficient rest and a balance between different elements of your life so that there aren’t external factors impinging on preparations for your exam. However, the preparation also needs to be proportionate and in proportion to the benefits from individual examinations. View the examination for what it is – a moment in time. Success in an exam is fantastic, but not doing as well as you might have expected is also not the end of the world! There are opportunities to learn, there are normally opportunities to repeat the examination and at the end of the day, not passing an exam isn’t the end of the world! It might seem like it in the moment, but there are more important things in life. If an examination doesn’t go as well as expected, then not alone put it in perspective, but learn from it. View it as a learning experience. Think about what went well and what could have gone better and ‘move forward’! Learning from experience is always positive and negative experiences provide wonderful opportunities for positive learning – provided we actually learn from them. Also and as a final note, the resilience and the learning relate to you – so avoid comparisons with your peers. Be happy for them if they do well, support them if they don’t and hope that they do the same for you. However, remember that one swallow doesn’t make a summer, likewise, one poor or less than expected result is not an overall reflection on one’s capacity. 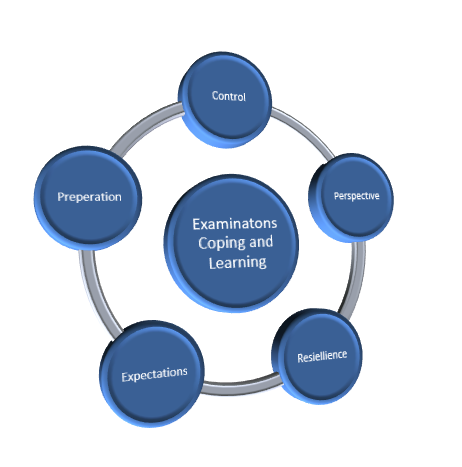 It is one moment in time and coping is not just about coping in a singular moment – it is about building coping capacity for future situations and in particular, similar situations. The learning and thus the ability to cope in future situations is your personal learning – so avoid comparative analysis of anyone else’s performance. Your learning is yours, your coping capacity and skills relate to you and nobody else. In conclusion, perspective is vital and remember that coping is an evolutionary process and that learning is lifelong. I hope these tips help you prepare for your exams and of course I would like to wish everyone the best of luck as well as a Happy Christmas! !